Love, love, love these guys! The crew was fantastic! Cleaned up every day before they left, very respectful, hardworking, and professional. I can’t find one thing to complain about! Download Buildertrend for iPhone or Android. A new roof is a great investment in your home, and with us, it's even more affordable. Our roofing pros work quickly and efficiently, which saves time and money. 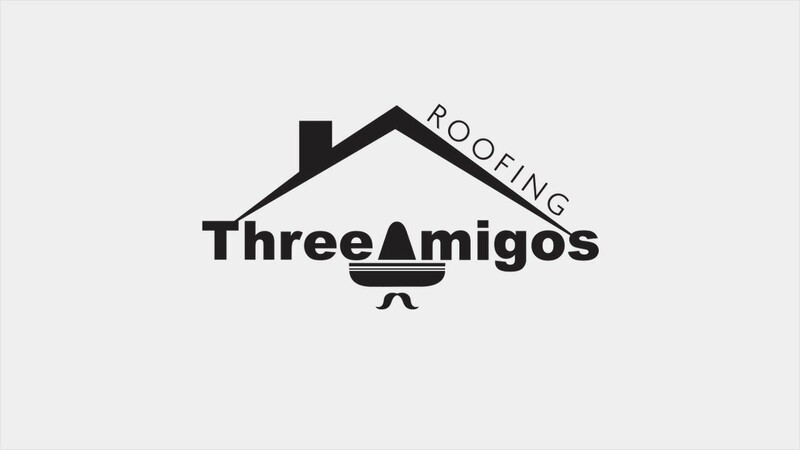 About Three Amigos Roofing, Inc. Copyright ©2019 Three Amigos Roofing, Inc.. All Rights Reserved.